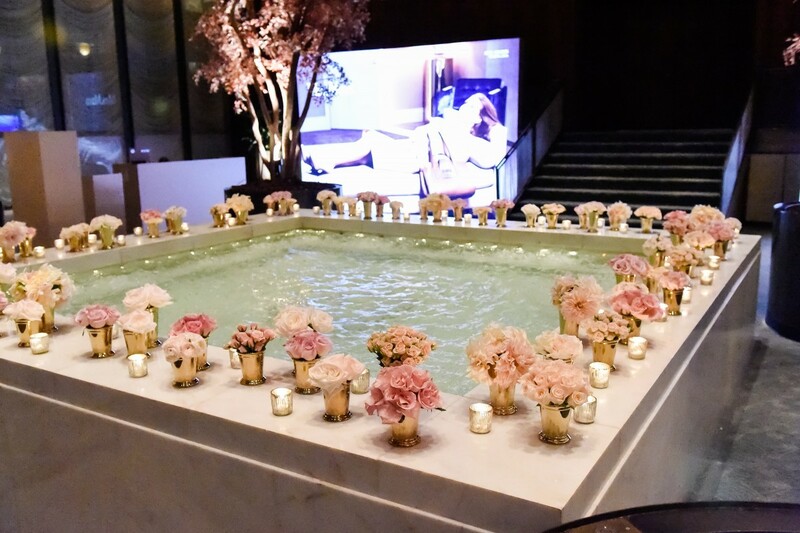 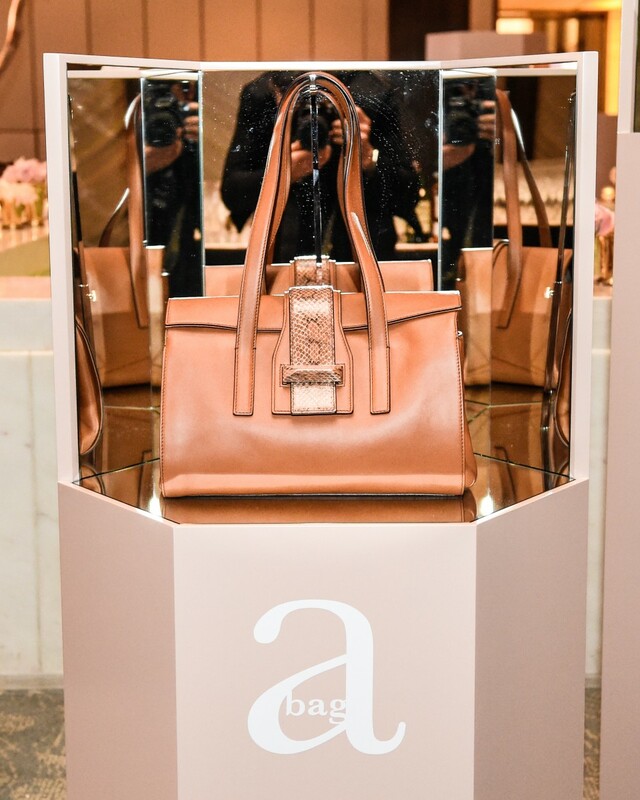 The (aptly titled) Pool Room at The Four Seasons Restaurant was host last night to an A-lister celebrating the “A” bag. 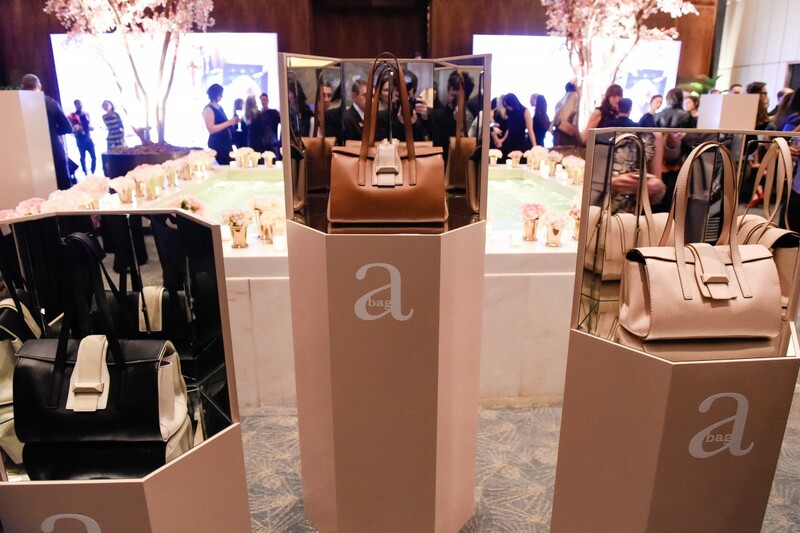 Amy Adams (who puts the “A” in “A” bag) and Max Mara celebrated a new handbag inspired by the actress, now in her fourth season as the face of the brand. 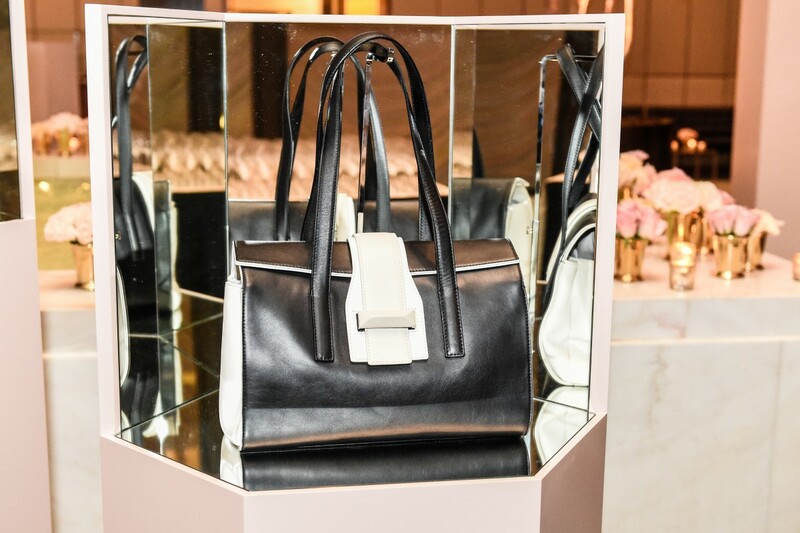 The new soft leather bag, which is produced in Italy within specialized Tuscan workshops, is available at all Max Mara flagship stores worldwide, with 300 limited-edition pieces available in blush and a variety of neutral color-block combinations. 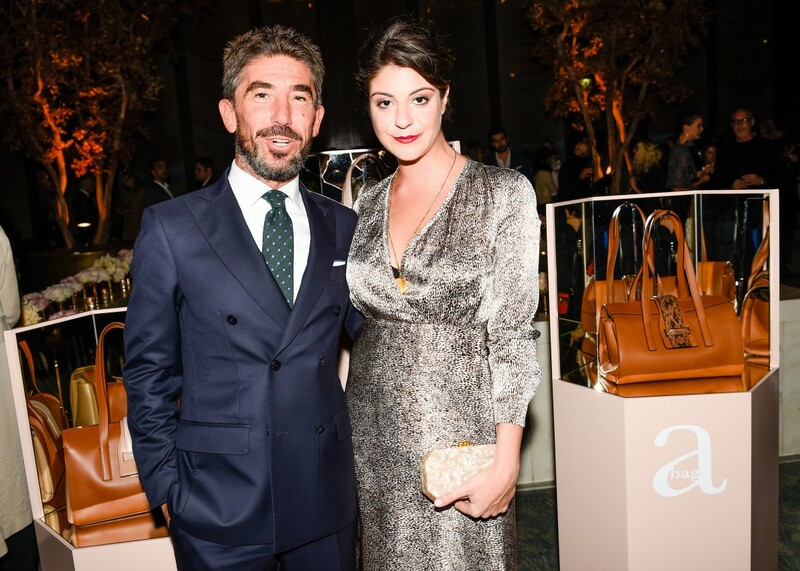 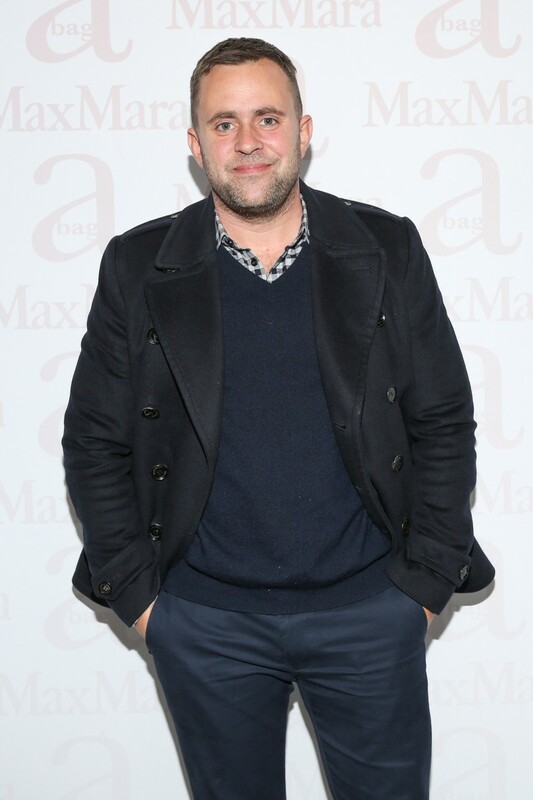 Additional attendees last night were Max Mara’s U.S. director of retail Maria Giulia Maramotti, Giovanna Battaglia, Stefano Tonchi, Michael Carl, Kyle Anderson, Anne Fulenwider, Elee Dee, Heather Marks, Jessica Joffe, We Wore What’s Danielle Bernstein, and Mario Sorrenti, who shot Adams for the campaign.